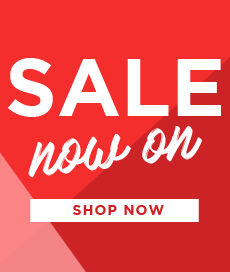 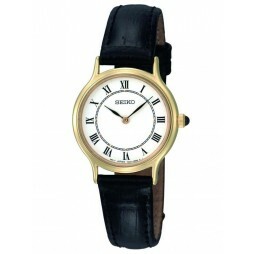 Introducing this attractive ladies strap watch from Seiko in a stylish and classic design perfect for everyday wear. 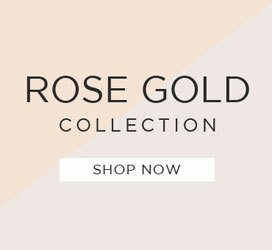 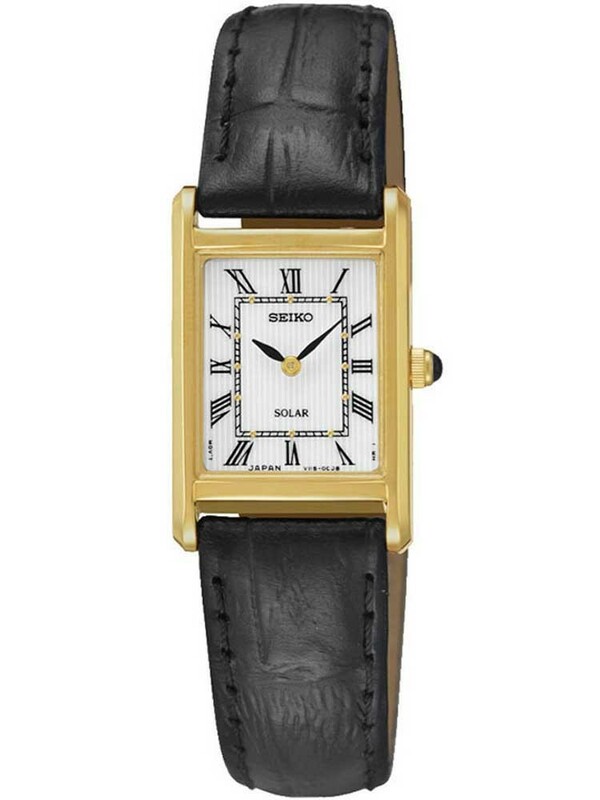 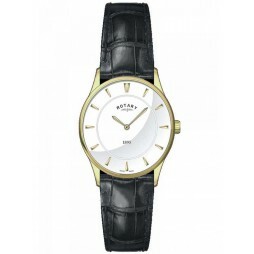 The edgy rectangular case has been lavishly gold plated and houses a white dial with black Roman numerals. 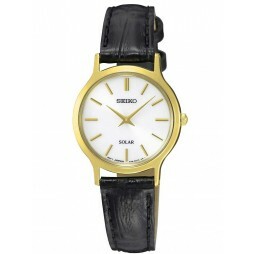 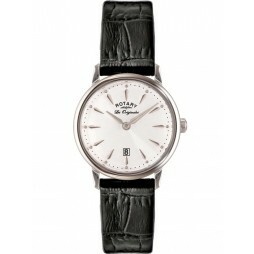 Complete with an impressive solar movement and a comfortable leather strap.